The project focused on the common needs of two LAG areas in Lithuania and Poland. Activities were organised to re-instate a feeling of regional identity amongst young people and tourism was promoted in through the creation of a website and brochures. 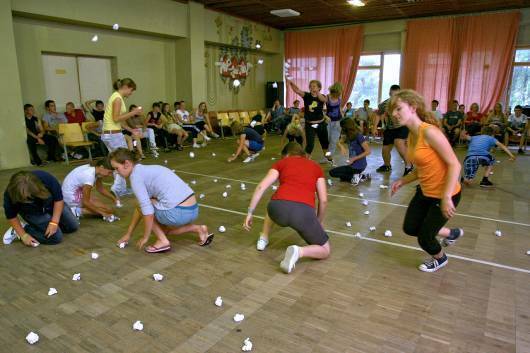 It was recognised that young people, aged 14-29 years old, from the territories of the LAGs, Neumunas (Lithuania) and Tygiel Doliny Bugu (Poland), were becoming more and more detached from the traditions of their regions. As a response, a project was conceived with intention of reversing the decreasing levels of community activity amongst the youth population through fostering their participation in local activities. The main aim of this LEADER project was to educate and involve young people in the identity and traditions of their respective Lithuanian and Polish regions. The specific objectives were to: i) increase regional identity among young people; ii) enrich educational offers in traditional skills; iii) restore traditional professions; iv) develop international partnerships; v) promote tourism. To achieve the aims of this project the two partner LAGs organised a design contest for a logo and a youth camp in each country. The activities of the camps focused on regional heritage. A website and a brochure were developed, both in Lithuanian and Polish, to promote the regions. Partners from each county have also been participating in bilateral meetings, visits, and fairs. An effort has been made to identify the potential for tourism in both regions and to improve tourism promotion. 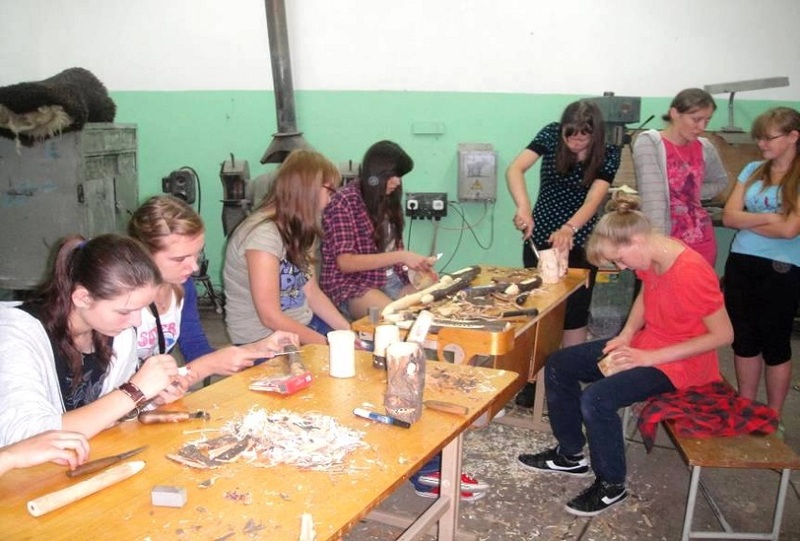 The activities of this project have contributed to strengthening the ties between young people and the heritage of their regions and in total 160 people directly benefited as participants of the project activities. The project resulted in the strengthening of the respective regional identities through the launch of a promotional website and a brochure, both available in Lithuanian and Polish. The meetings, visits, and fairs held have led to the partners gaining from each another's experiences. One factor in the success of this project was the careful planning and recognition of the practical needs existing in the regions of the partner LAGs before the project got underway. The project has also demonstrated that modestly funded initiatives of this type do strengthen the bi-lateral cooperation and integration between people of the nations involved.